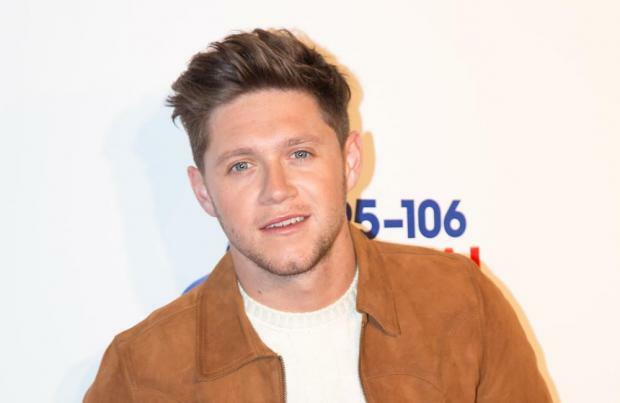 Niall Horan says he's like the "Benjamin Button' of pop as his career is going in reverse. The 25-year-old singer was a member of One Direction who conquered the charts all over the world playing stadiums and arenas in all the major cities. Since going solo, Niall has had to start again with a new style of music but he has enjoyed "going from arenas to smaller gigs" in a similar way to the literally character who ages in reverse. Speaking on the George Ezra & Friends Podcast, he said: "It's Benjamin Button – going from arenas to smaller gigs. I've got to play these places we never got to play in the band, people will have this thing where it's like, you know ... we don't all have to be as big as Ed [Sheeran]. "It's great to be like, on our level here, and still have these moments where you enjoy a theatre, personally I've been lucky enough to do the stadiums and it's amazing, but we went straight from 'The X Factor' to arenas, missed out a little bit." The 'Slow Hands' singer confessed that he found it "different" while touring with his first album 'Flicker' but ultimately enjoyed the opportunity to make the event "more about the gig than a show". He said: "At the start it was very different, like, smaller crew. Smaller venue. But then when you break it down, I was lucky enough in the past to do the large shows with the lights and the fireworks and the stadium audiences. And this has just been nice to make it more about the gig than a show. "I made an album that I've written completely myself, and worked hard on it. We spend eight or nine months recording something like that, and then releasing it, and then getting on the road."